A unique, boutique-style, large self-catering house that sleeps up to 26 people, located on a beautiful cliff top in Bournemouth offering fabulous sea views. Weekends minimum 3 nights stay. Enjoy this luxury secluded property with your family and friends, sleeping and dining up to 26, including an outdoor swimming pool, hot tub Jacuzzi and games room with a pool and football table. 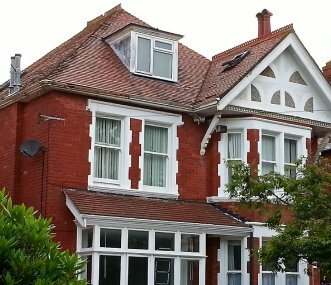 A large traditional Manor House situated on the cliff top in the beautiful location of Bournemouth. The beach is just a stones throw away, with a private beach hut available for use. Our Village in Bournemouth offers a range of self-contained 5/6 bedroom flats, all en suite. 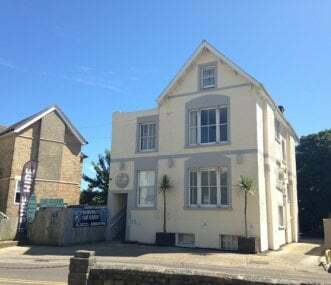 We offer an excellent location in the heart of Bournemouth, minutes away from the beach. Sleeps up to 100. 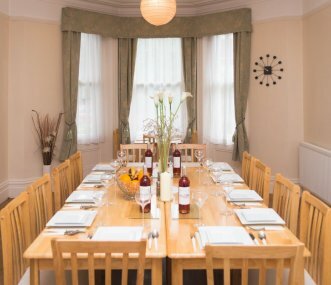 Delightful Victorian Villa, perfect for large groups of friends or families, with 9 bedrooms and 6 bathrooms, to sleep up to 28 guests, with a range of very comfortable facilities and a games room. Newly furnished, enjoy this large luxury property sleeping up to 27 in 7 bedrooms for celebration weekends. Relax in the 8 seat Jacuzzi hot tub or enjoy the dining area for all 27 guests. On quiet tree lined road in Bournemouth, minutes from Blue Flag sandy beach. Detached 8 bedroom luxury house over 3 floors sleeping 28, with dining for 26. Gated, with off-road parking for 8 cars. Large holiday house, in 2 apartments, in a tree lined residential road, just minutes from the beach. 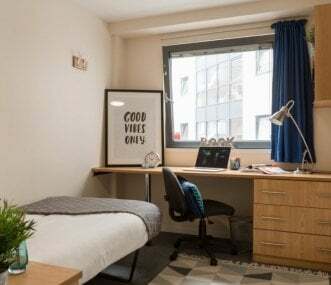 Ideal for accessing the vibrant centre of Bournemouth. Perfect for hens and special occasions. 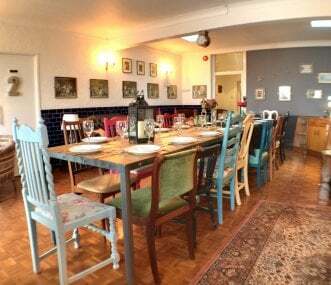 Boutique property available for private hire for up to 23 people, on a self catering basis. Includes access to hotel kitchen facilities, lounge and garden. Close to Bournemouth and beaches.